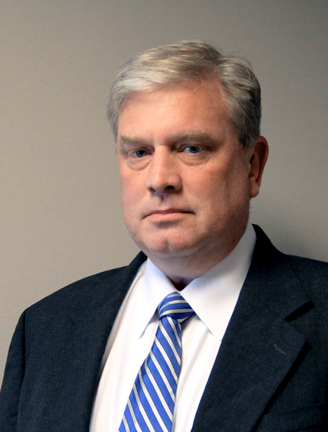 Kevin Bunn is an experienced injury attorney who has been practicing in Cary, North Carolina, for more than twenty years. Kevin concentrates his practice in the areas of Workers’ Compensation, Automobile Accidents and Personal Injury, and Social Security Disability. He exclusively represents the injured and disabled. Kevin has been awarded an “AV-Preeminent” peer-review rating by Martindale-Hubbell, signifying that other lawyers rank him at the highest level of professional excellence in both legal ability and ethics. He also holds a “Superb” rating with AVVO. He is a member of the Executive Committee of the Workers’ Compensation Section of the North Carolina Advocates for Justice. Kevin is licensed to practice in State and Federal courts as well as the Cherokee Tribal Courts. Kevin is a life-long resident of Wake County and a graduate of Enloe High School in Raleigh. He received his Bachelor of Arts at the University of North Carolina at Chapel Hill in 1986, and his law degree from UNC-CH in 1993. Joanne Latta has worked with Kevin Bunn Attorney At Law since she received her Paralegal Certificate from ECPI in 1996. 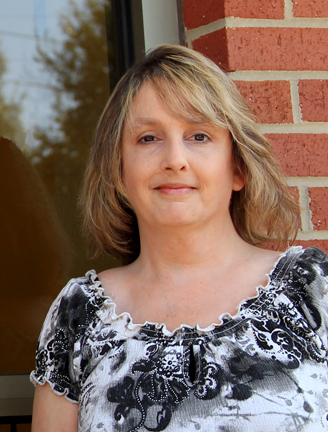 Prior to attending ECPI, Joanne attended North Carolina State University and High Point College. She is a life-long resident of Wake County and a graduate of East Wake High School. Joanne is integrally involved with all aspects of the practice and has responsibility for client communications, and calendar and case management. She works extensively with the firm’s NC workers’ compensation cases and NC personal injury cases.